Do you want onlookers to notice your bags? If you are hosting an event at night or celebrating Halloween by packing items in a new bag, we have just the bag for you. Our ABE Celebration Tote’s ink glows in the dark, but you have the option to opt for ink that doesn’t glow. We have used a glow in the dark ink on our courier bags so you can offer your customers a glow in the dark experience. 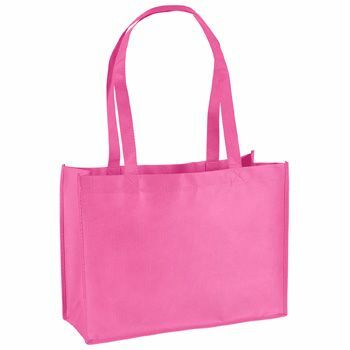 You can use our bags at parties, promotional events, trade shows, and exhibitions. 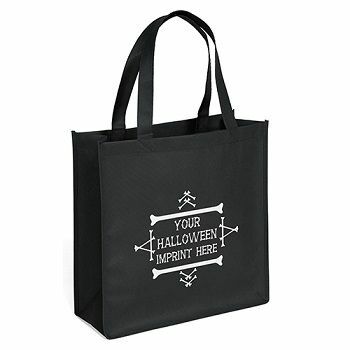 If you are decorating your store with Halloween décor, our bags will fit perfectly with the Halloween theme. Your customers will love the glow in the dark ink on the bags. You can place whatever text you want on the bag.